Great Value - From £50pppn includes Golf - Sleeps a max of 8! Call our Secretary for further details! Great Value - From £45pppn includes Golf - Sleeps a max of 8! 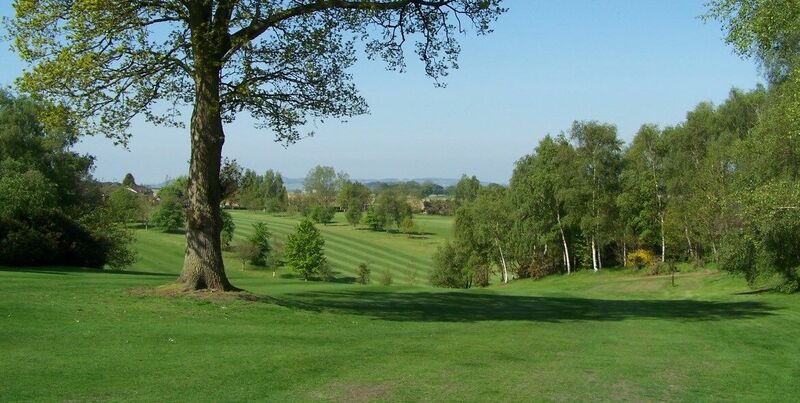 Positioned down a peaceful lane one mile outside the Shropshire town is Market Drayton Golf Club. Established in 1906 it is a beautiful course with elevations that afford spectacular views of the surrounding countryside. Market Drayton manages to produce a little something for everybody within its 18 holes parkland layout. We really hope you will come and enjoy our magnificent facilities, so why not give us a call now. 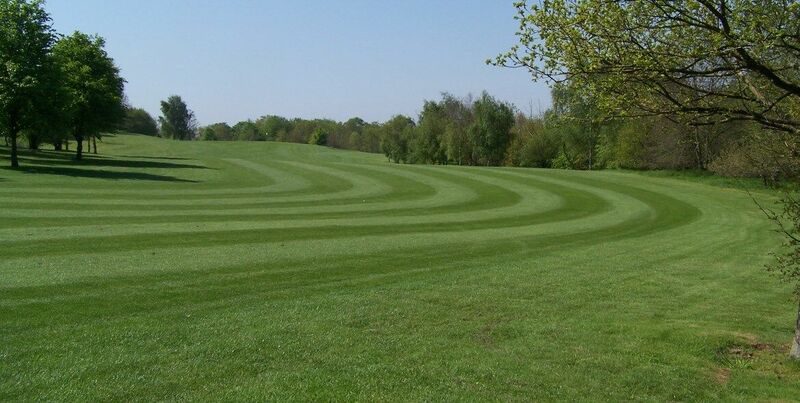 Special Membership Rate for £520 - If you would like to play golf and become a member but feel you cannot afford the full fees, please phone the Secretary, Tracy, for more information on 01630 652266 (Option 1). Coaching - Phil offers a range of coaching opportunities at either the club or Shrewsbury Driving Range depending on requirements and the good old British weather!!! Club Maintenance - All general club repairs can be carried out, re-gripping, shaft changes and replacements. We receive many fantastic reviews on the quality of our course and the warm of our welcome we extend to all visitors, click here to see a small selection. Latest Society offers are now available . Click here for more information. In the President's Day competition held on 24th July 2016, Matt Birch broke the old course record which had stood since August 2013. Matt's card will be framed and displayed in the club house. Many congratulations to Matt on this new record.